New Delhi: Nazeer Foods which is one of the top Restaurant located at Noida, Delhi and Ghaziabad is known for serving Mughlai, North Indian cuisine. Nazeer Foods restaurant with a vision to set up a network of quality restaurants across the world was setup in 1975. Nazeer Foods over a period of more than 40 years has grown into a corporate food chain of family restaurant with more than 25 outlets across the capital city of Delhi. Nazeer Foods recently has also been honoured with the Best QSR Restaurant award. 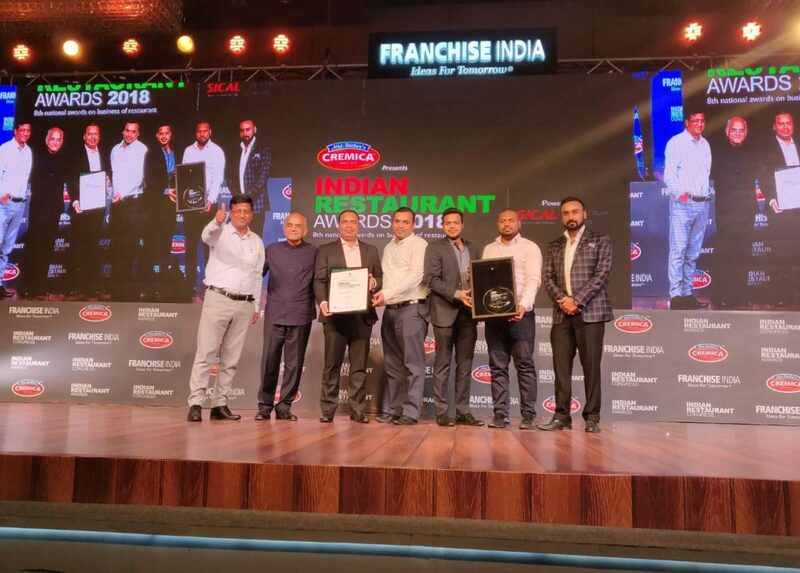 Delhi-NCR Top Food Chain 'Nazeer Foods' Wins Best QSR Restaurant Award!